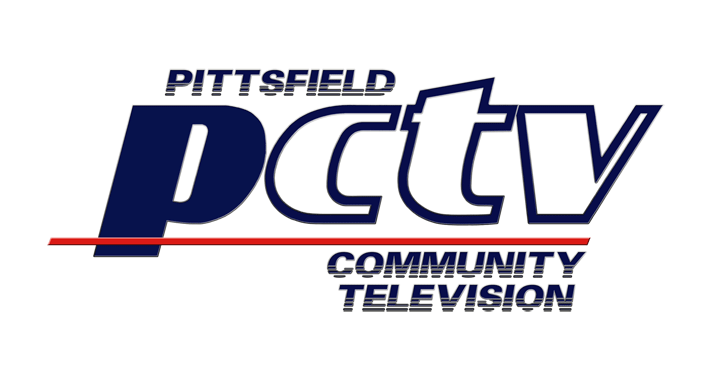 DaCast aids the Pittsfield Community Television (PCTV) in providing local programming to online viewers. This community television case study highlights how the network uses DaCast to offer the best possible service to their viewers. PCTV is already accessible on three cable television channels on TimeWarner Cable. With DaCast, they are broadening their reach to online audiences as well. This includes being able to do their own Pay Per View live content. Through local sports and venues people want to watch, the organization has been successful at bringing in new audiences to their engaging content.